Like other fire resistance rated construction materials under the purview of codes and standards, fire doors have more than a century’s worth of testing experience published in the various listing directories made available for reference in project specifications. By looking at the historic development of building codes and test standards related to this specific component, it is helpful to determine what has shaped the current fire door industry and better evaluate future trends in listing and labeling provisions including the increasing use of field-labeling for existing applications. Justin Biller is a registered fire protection professional engineer in multiple states including NC, an ICC master code professional (MCP), an NFPA certified fire protection specialist (CFPS) and life safety specialist for health care facilities (CLSS-HC), and is the technical director of AEGIS - a fire door inspection, repair and consulting company. 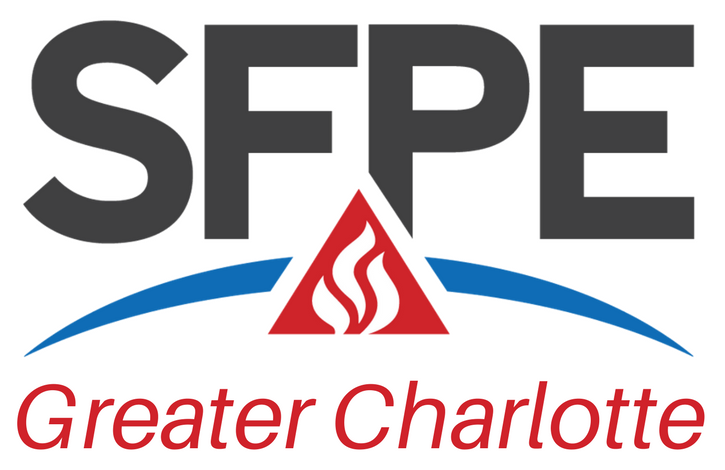 His code compliance expertise within the fire protection industry includes passive fire and life safety systems such as fire doors, hardware and fire resistance rated construction. He is a graduate of the Master of Sciences program in fire protection engineering from Cal Poly and has more than 15 years experience in this field.